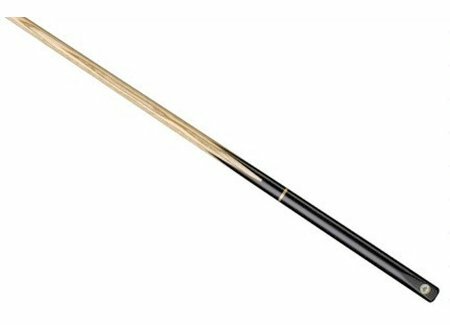 Buy a cue for carom, pool or snooker? Van den Broek Biljarts awaits you. In our shop you will find the wide range of specialist snookerkeu snooker area Netherlands. 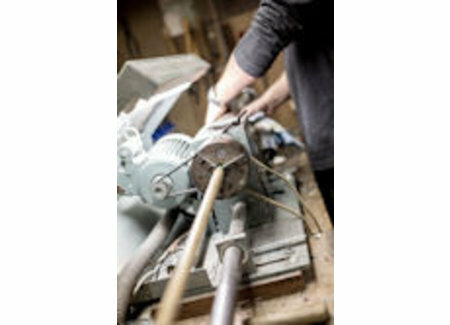 With us you can get various kinds of models cues, cases and bags and a large number of billiard supplies. So if you want to buy a snookerkeu, you will find everything you need in our online store. Looking for a new pool cue? For example, a Longoni cue. Of course we also sell pool tables and pool tables . Before buying the desired product, click on the above list on the right product. You will automatically be posted to our specific offer. Here you can buy your selected billiard cue. For your cue accessories you've come to the right place. 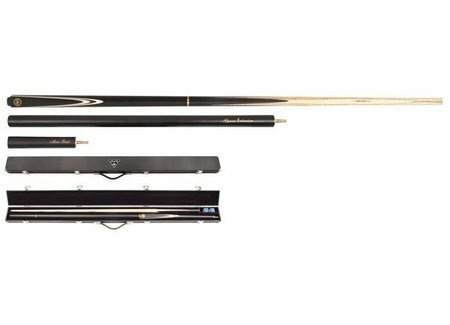 In our example, you can get a cue extender , weight screws or billiards chalk . In addition, you can have your pool cue, or order a repair kit. Free to get more information?